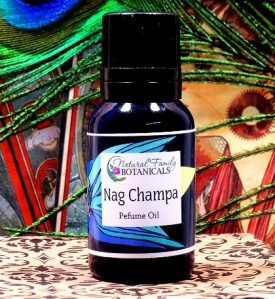 Pure Patchouli Essential Oil for a Powerful, Mesmerizing Natural Perfume. 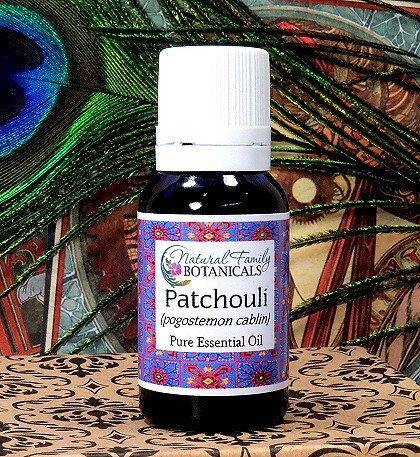 Pure undiluted, organic patchouli (Pogostemon cablin) essential oil…the real thing from the 60's! Deep, rich, earthy scent. 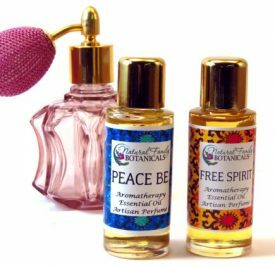 A “hippie” scent adored by many but only worn by a few who dare. 15ml or 30ml reusable cobalt glass bottle with reducer top to prevent spillage. Antidepressant, anti-inflammatory, antiseptic, antiviral, aphrodisiac, stimulant, tonic. 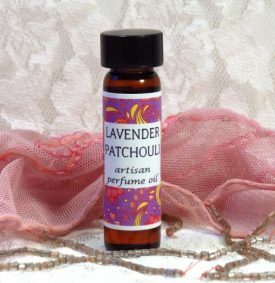 Patchouli is an excellent healing oil for the skin, especially for oily, acne prone skin, also dermatitis, eczema, dandruff, fungal infections, cracked and chapped skin, and wrinkles. 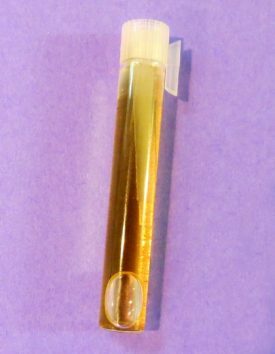 Relieves nervous exhaustion and stress related complaints.